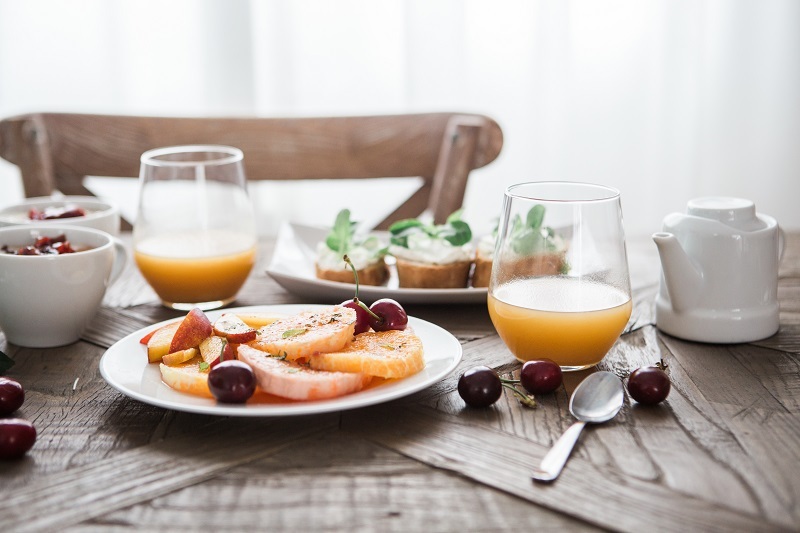 Use these best low carb breakfast recipes to start every day off on the right foot with your ketogenic diet and enjoy dieting again. When people think breakfast they think of a few mainstays. Pancakes, waffles, eggs, and bacon are among the most popular breakfast items in the country. Luckily, for low carb breakfasts, the mainstays include pancakes, waffles, eggs, and bacon. That means you can enjoy the breakfasts you love and stay in line with your keto diet plan. 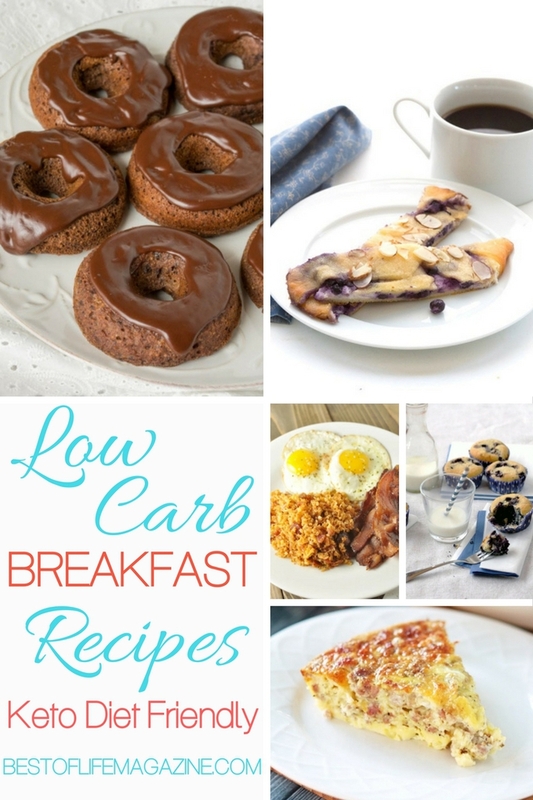 The best low carb breakfast recipes will make you feel like you’re not even on a diet, even if you have a strict regimen ahead of you. A low carb diet is a type of ketogenic diet that allows your body to enter a state of ketosis. When your body is in a state of ketosis fat is used for energy instead of carbs. However, to be successful on a ketogenic diet, you need to enter a state of ketosis first. Removing as many carbs from your diet as possible is the best way to enter a state of ketosis. Breakfast, lunch, and dinner all must be treated the same and if you snack, you must snack on low carb options. You must be disciplined enough to stick to the diet or else you’ll risk leaving the state of ketosis and ruin your diet. Luckily, there are enough low carb breakfast recipes, lunch recipes, and dinner recipes that will help keep you on track. You don’t need to sacrifice flavor or your favorite meals to stay low carb which makes it easy to remain strict on your diet. 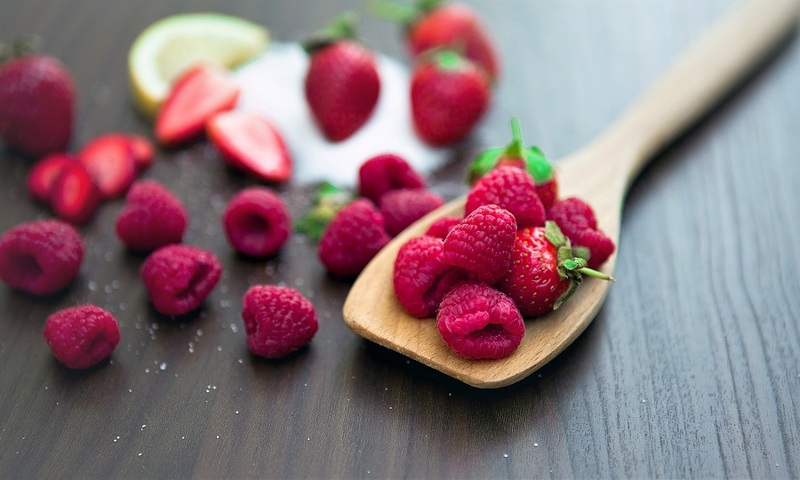 Enjoy the foods you like and stay in line with your diet.